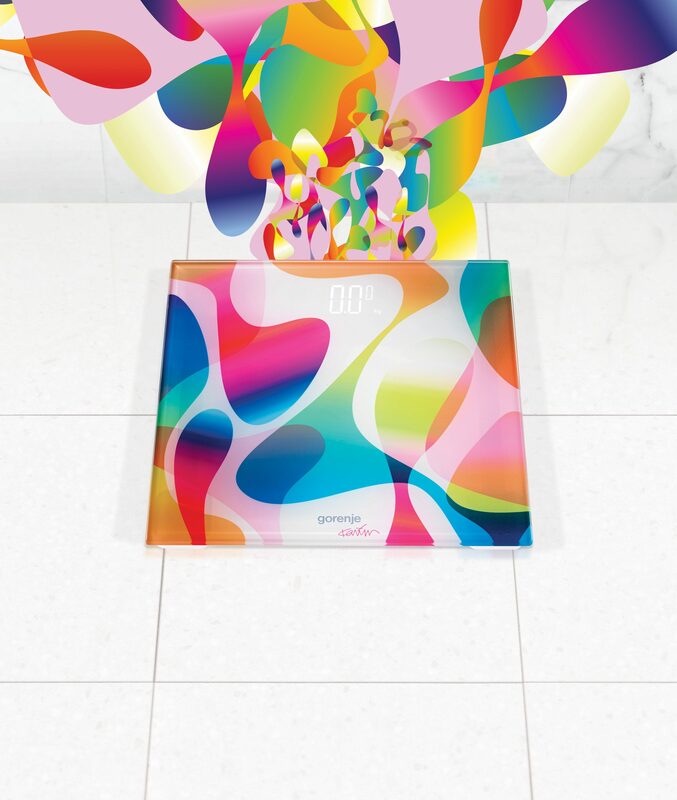 Dare to colour.Life by Karim Rashid. A creator of universally loved shapes. 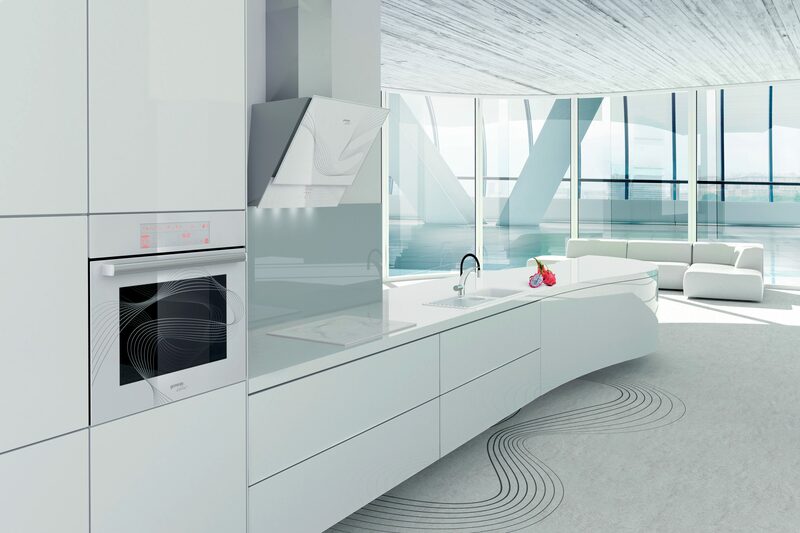 Karim Rashid continues to impress with his work for Gorenje. 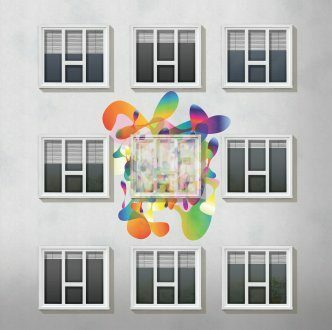 "Objects are the organisms we live with." His objects are critically acclaimed as sensual and pure. His designs are famous for their natural soft lines and attention to detail. His work is globally recognised, as it speaks a universal language of beauty. 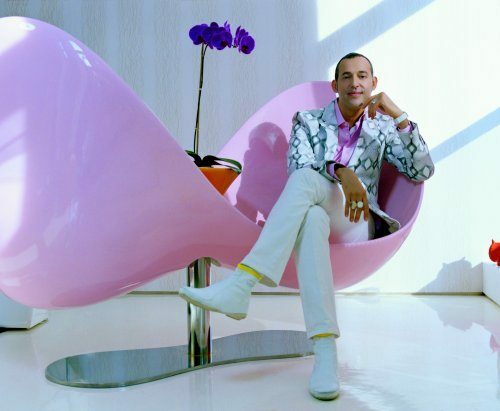 Karim Rashid is a member of the global design elite, and as an award-winning designer he is the creative force behind countless global design objects and icons. 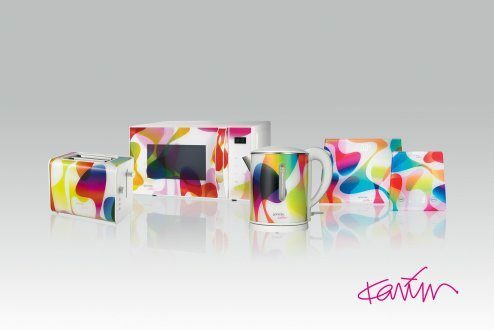 His touch and style are present in brands like Alessi, Audi, Estée Lauder, Issey Miyake, Prada, and Sony. 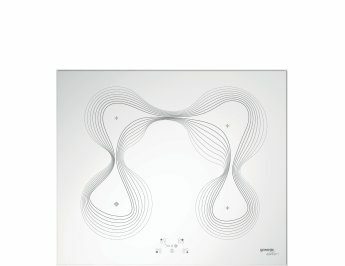 He regularly wins prestigious international awards, including the Red Dot Award and the Chicago Athenaeum Good Design Award. Karim RashidA strong character and pure lines carry a distinctively clean look supported by the invisible power of advanced technology. The fine lines tell a story about the flow of energy, the flow of taste, the flow of life. Enter the Flow of Life. INSPIRED BY ENDLESS ENERGY. DESIGNED BY KARIM RASHID. In his latest round of successful collaboration with GORENJE Karim Rashid created a family of emotively superior objects. On the outside they are defined by restrained but strong character, and pure lines. They carry a distinctively clean look, where no shape or move is superficial. Their surfaces portray a melody of fine lines that tell the story about the flows within – the flow of energy, the flow of tastes, and the flow of air. The Flow of Life. On the inside, these are powerful tools. 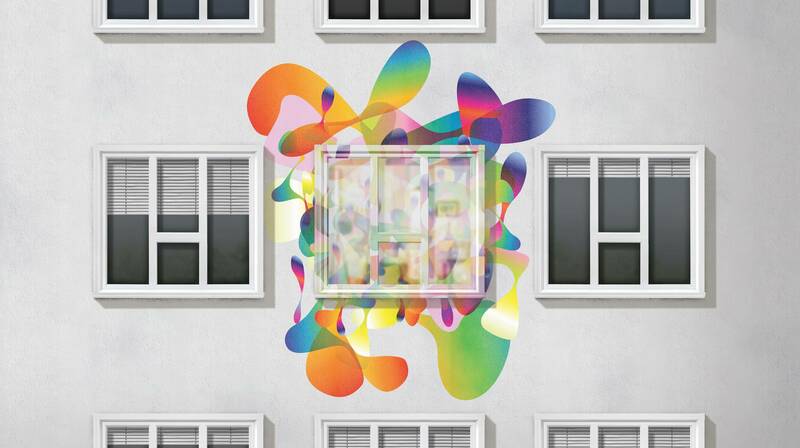 But, unlike so many, these objects are blessed with visually invisible technology. 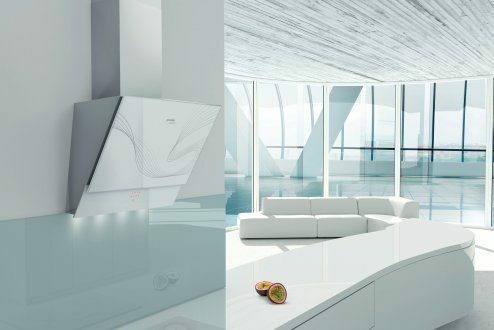 Not pretentious on the outside, the built-in cooking programs, control options, and safety features silently take over and ensure a superior user experience. With just the tiny move of a finger they react swiftly, inviting you, inspiring you, and challenging you. 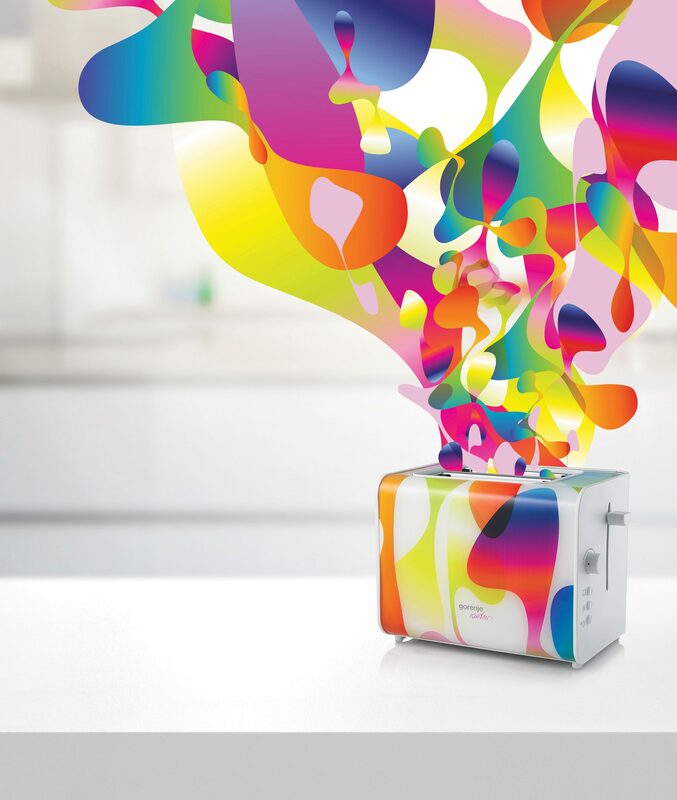 The hot spot of your home. 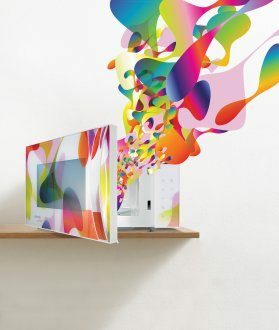 Experience a magical flow of energy. Baking? Roasting? Merely warming up? It really doesn’t matter. 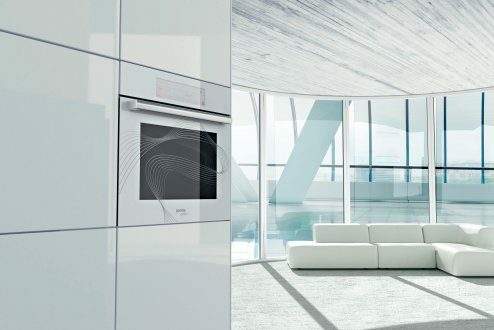 The beating energy of this innovative oven makes all cooking tasks easy. 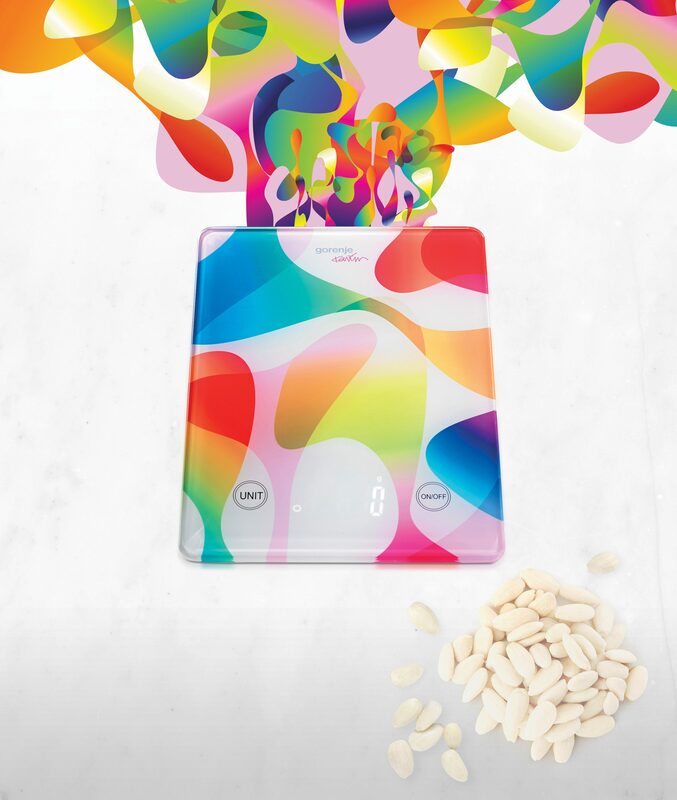 With it, homemade meals simultaneously become a source of pleasure and health. Because of distinctive design, the oven can also function as a flagship piece in any modern interior. The innovative design of this unique oven was inspired by traditional wood ovens, which exemplify ideal baking conditions. Gorenje’s oven cavity features a vaulted ceiling, rounded side walls and a smartly placed heater. 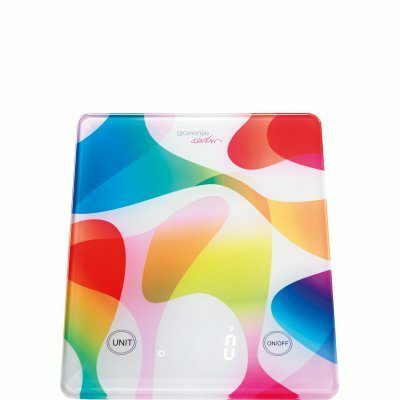 This unique design results in the highly efficient and fully uniform distribution of hot air. A perfect result in only three simple steps. 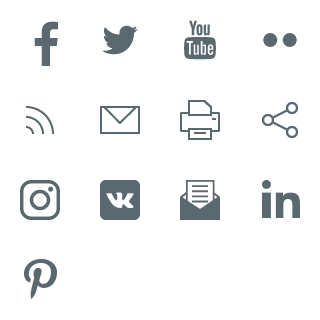 The patent-pending electronic programming module is a revolutionary novelty in touch screen appliance control. Numerous preset programs automatically set the right combination of heating elements, temperature, and cooking time, while additional settings make it simpler to use and save even more of your precious time. Having many guests or a lot of ideas is not a problem. In one oven, various dishes can be prepared on up to three different levels at once, with both considerable time and energy savings. 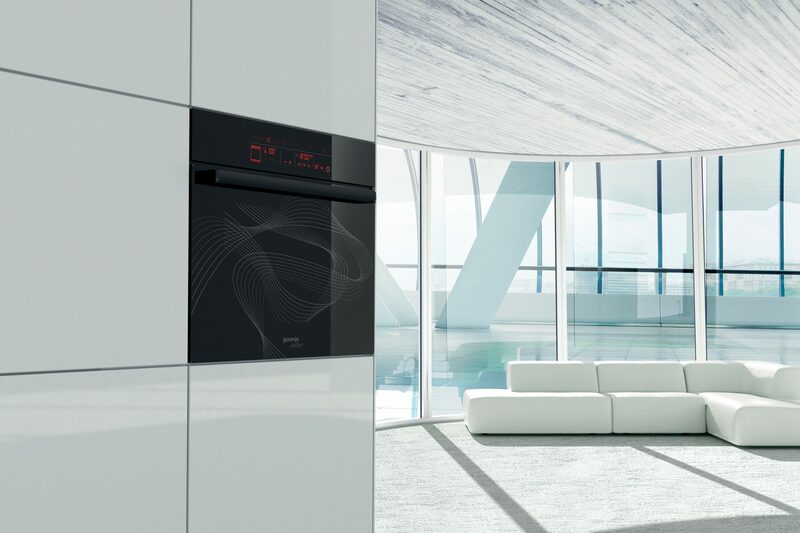 The special fan circulates hot air evenly and swiftly, so outstanding cooking and baking results are guaranteed. 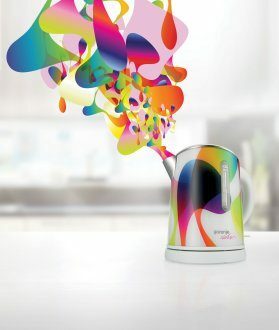 Begin a good life, start a flow of tastes. Food and pleasure are always close. 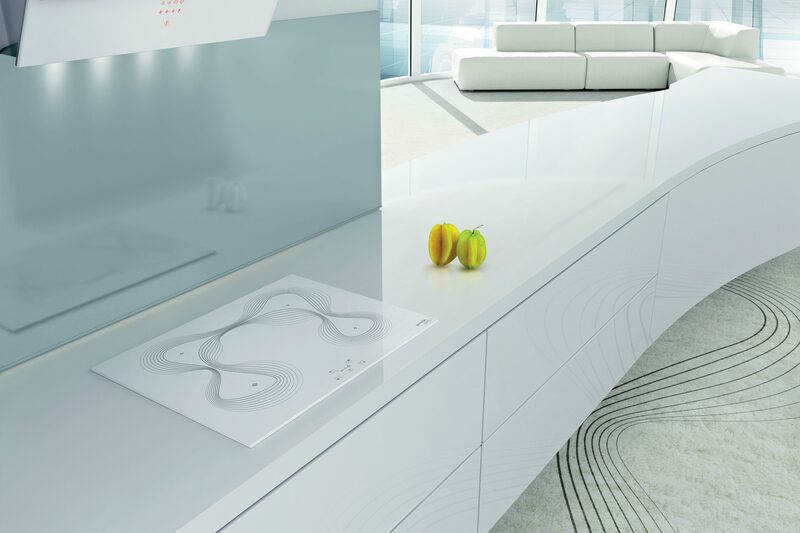 This technologically perfect hob will turn even the most challenging culinary endeavour into a playful creative process. Smart features, innovative functions, and a user-friendly design make everything possible! 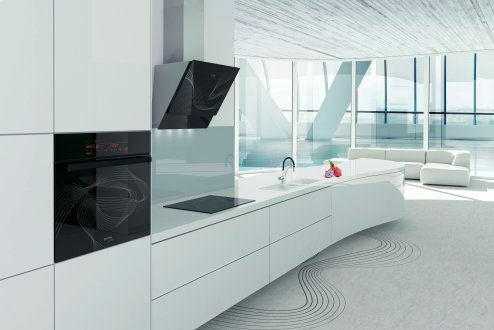 With this series of hobs, a kitchen is blessed with a perfect mix of emotive sensuality and functional minimalism. 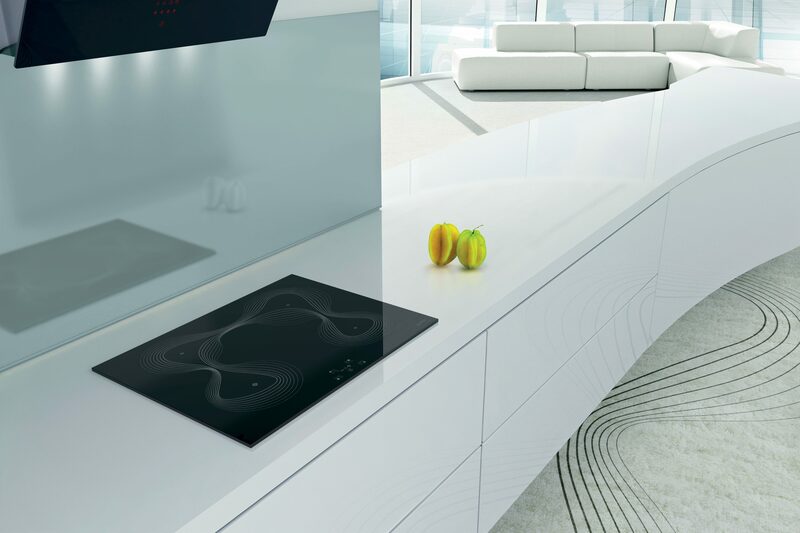 The cutting-edge induction cooker brings speed, low energy consumption, safety, and control with just a gentle touch. What’s more, the PowerBoost function additionally ups the performance and capacity of the conventional induction cookers. 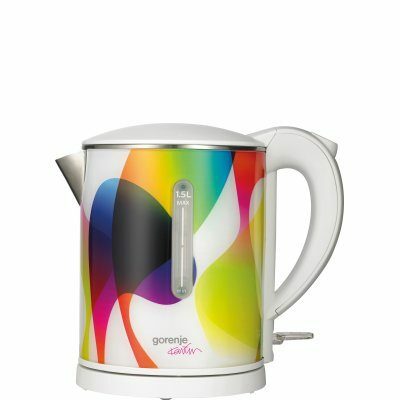 Its instantaneous response prevents liquid from boiling over and spares you from tedious cleaning. The glass ceramic hob with hi-light heaters is efficient and functions simply. 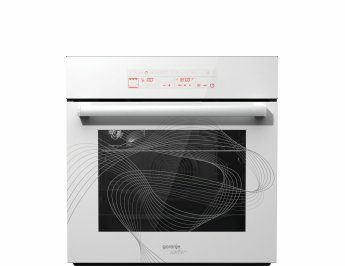 The heater has two rings and an additional oval heating zone, thus making it easy to adjust for various types of cookware. 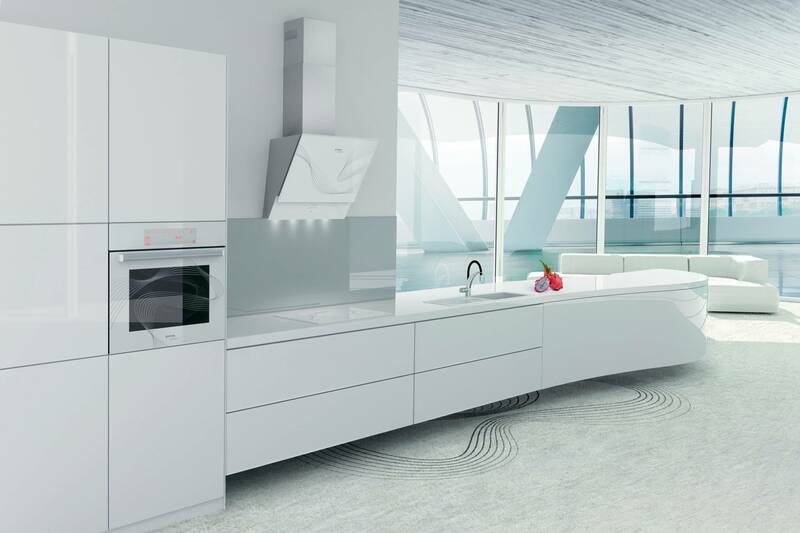 In order to save energy, the cooking zone can be simply enlarged to the desired dimension. Stylish white glass, ergonomically designed knobs, and an inspiring design turn this gas cooker into a perfect companion in the modern kitchen. The unique wok burner delivers three rings of flame, with formidable heating power and an instantaneous response. The crown of the kitchen. A flow of fresh air, always at your disposal. Good air is always a priority, especially if it arrives in such a spectacular way. The minimalist glass front and invisible touch controls silently represent the technologically superior nature of the hood. Gentle lines run over the surface and translate the airflow into a universal story of boundless beauty. 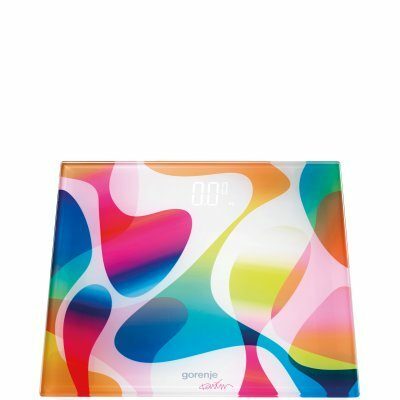 The control panel is easy to use and can be comfortably reached. 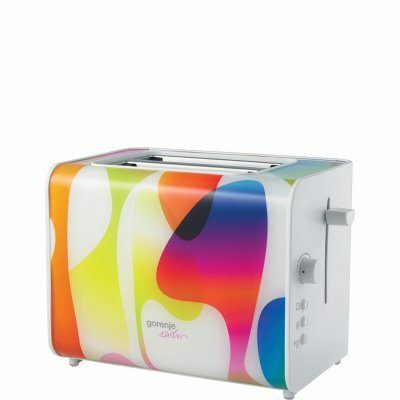 Its illuminated strip enables the simple selection of four levels of extraction power. 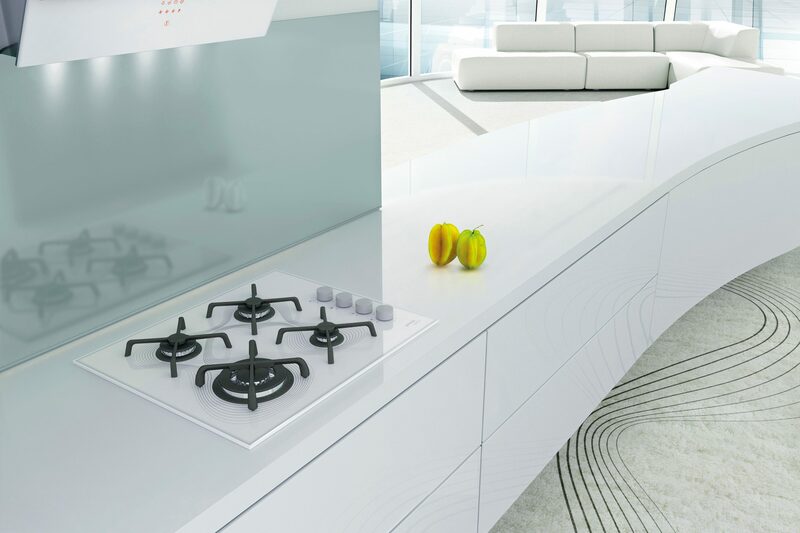 The LED lighting provides an excellent view of the cooking hob and the surrounding area, adding a welcome aesthetic and functional element in the kitchen. 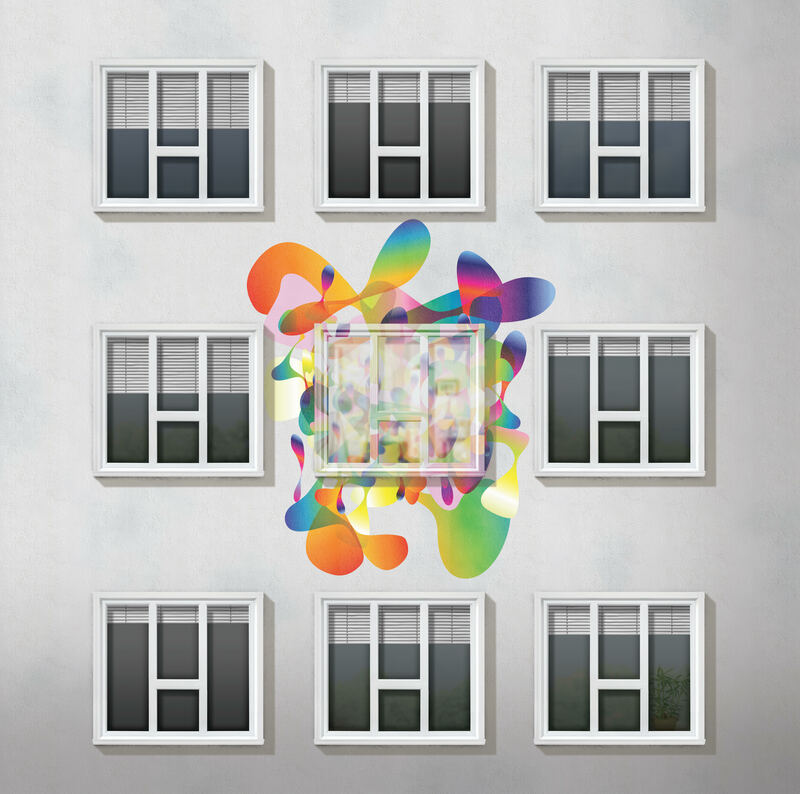 Compared to conventional solutions, the lighting is better and closer to natural light, the use of power is lower, and its life-time is up to three times longer. 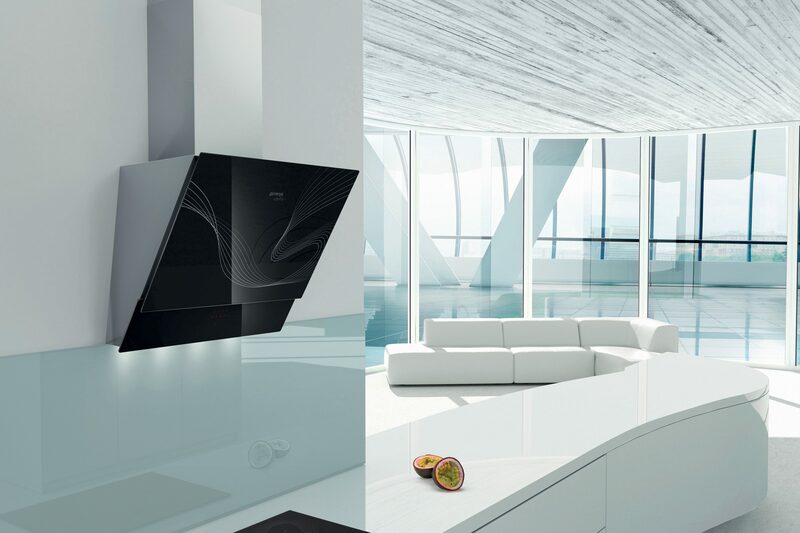 The advanced perimetric suction system moves the suction zone from the central part of the cooker hood to the outer edges. 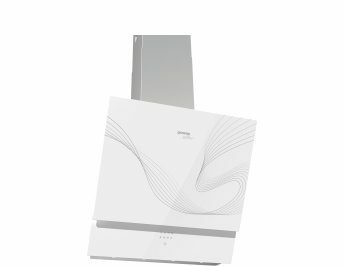 This provides improved, faster, and more concentrated suction, while also reducing energy consumption and noise levels.